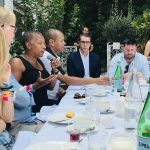 More than 30 of the advertising industry’s leaders across brands, media owners and agencies joined News UK and our AA team for a breakfast debate on the topic of Trust in Cannes. 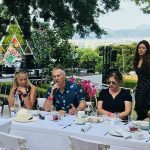 Representatives from businesses including Grey London, Sony, JWT, Samsung, Truth Agency and InSkin Media as well as ISBA, Unruly, News Corp Australia and Somethin’ Else joined us at the News UK chateau. 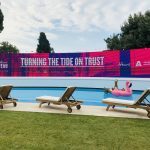 Trust in and favourability towards advertising has long been an area of focus for the Advertising Association, its members and the wider industry. 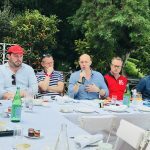 Many important things are at stake – the future health of our industry, the threat of regulation of our industry from increased public pressure on Government and the plurality and strength of our commercial media sector, which is supported by advertising, as part of a free and democratic society. 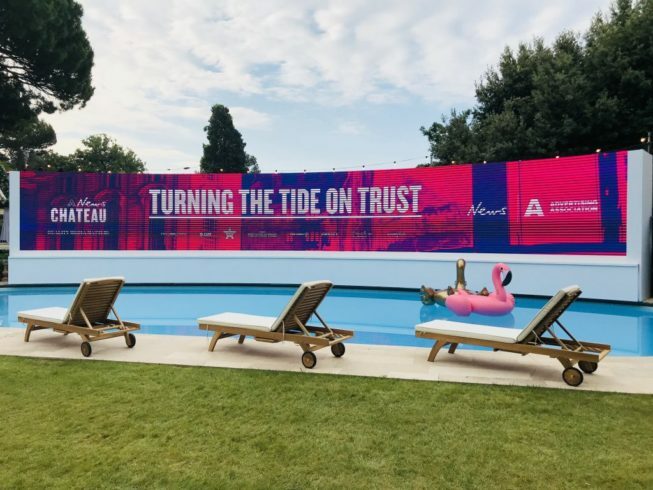 Trust is also a priority for News UK and its brands. 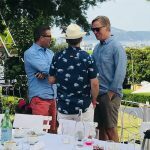 The breakfast comes on the back of its announcement this week in Cannes of the launch of News IQ, more which can be read about here. 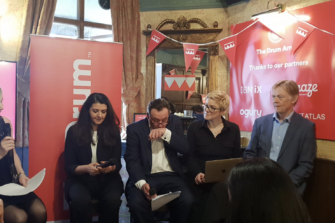 The debate involved all attendees at the breakfast with each one asked at the end to make a suggestion on what action could be taken to address the decline in public trust in advertising. Answers were broad and diverse and, as one participant put it, there will be medicine of some form that every player around the table will need to take. However, it was clear that collaboration around the best solution(s) is the preferred route. 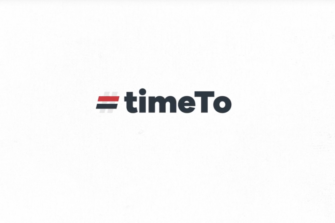 Only then, will we truly meet the needs of clients, their agency partners and the media owners. 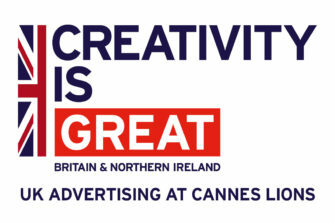 The opportunity is huge – for quality advertising to be at its most creative and effective. 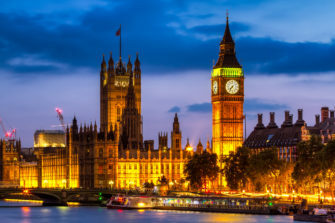 We, at the AA, will be building many of the recommendations into our ongoing initiative – the Trust Working Group – co-chaired by Phil Smith of ISBA and Paul Bainsfair of the IPA. Click through for the hi-res versions of the photos.